Replaces a 50W Halogen MR16, based on Energy Star requirements for integral LED lamps. 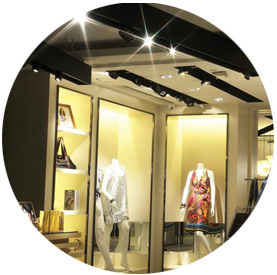 True-to-form design ensures compatibility with existing fixtures. Awaken’s Energy Star (3000k) listed 7w MR16 LED Lamp is a true Equivalent Replacement for 50W Halogen MR16 lamps,based on Energy Star requirements for integral LED lamps. Unlike most LED lamps using 10w, Awaken’s ultra efficient 7w design provides exceptional lumens/watt, substantial power savings and significant payback.